It's Thursday which means it's time for our weekly check-in with Detroit News business columnist Dan Howes. 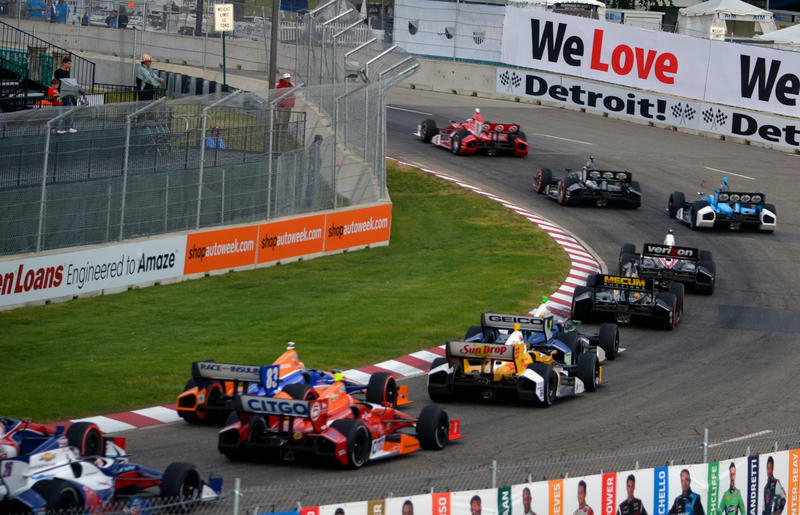 Today Dan is hearing the roar of Indy cars and the "ca-chink" of money that will be flowing into Detroit with next month's Belle Isle Grand Prix. 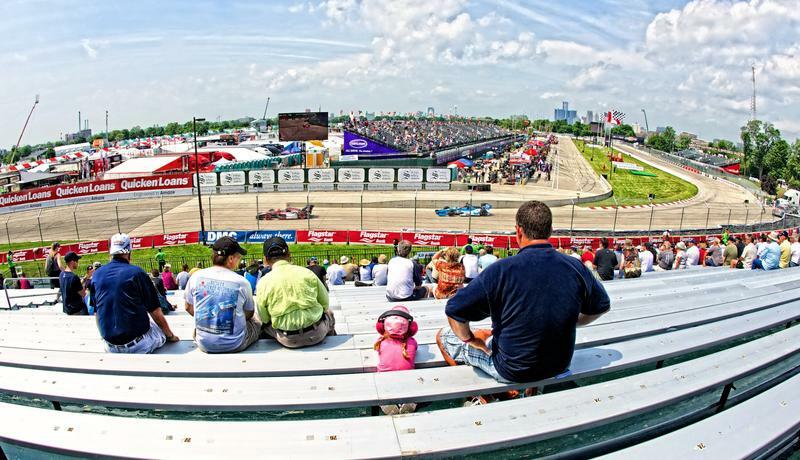 We've talked in recent weeks about Dan Gilbert and what he's doing to re-shape downtown Detroit, and, in turn, pump up Southeast Michigan. 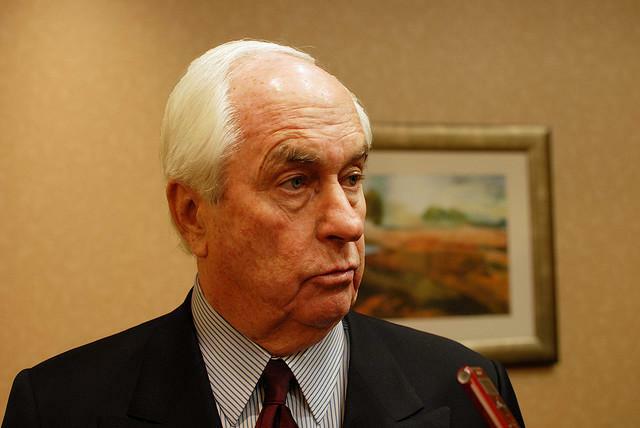 Today, we focus on someone else who's putting his money where his mouth is, so to speak, in boosting the Detroit area: Roger Penske. 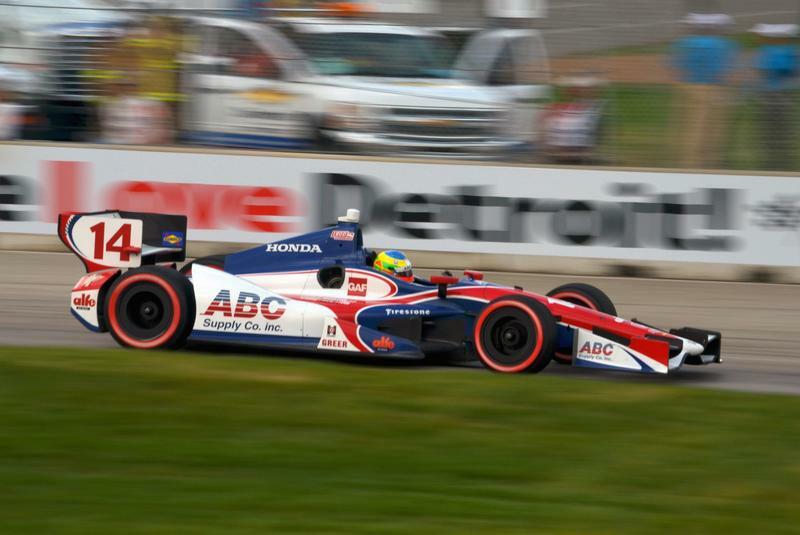 After a four-year absence, the Detroit Grand Prix returns to Belle Isle this weekend. 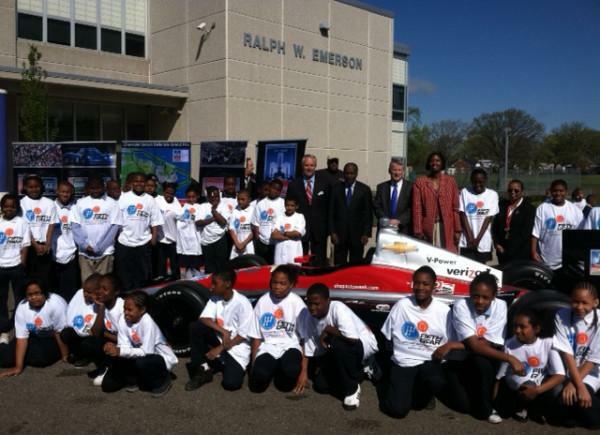 The event officially kicked off Friday—despite steady rainfall--with a “free day” open to the public. 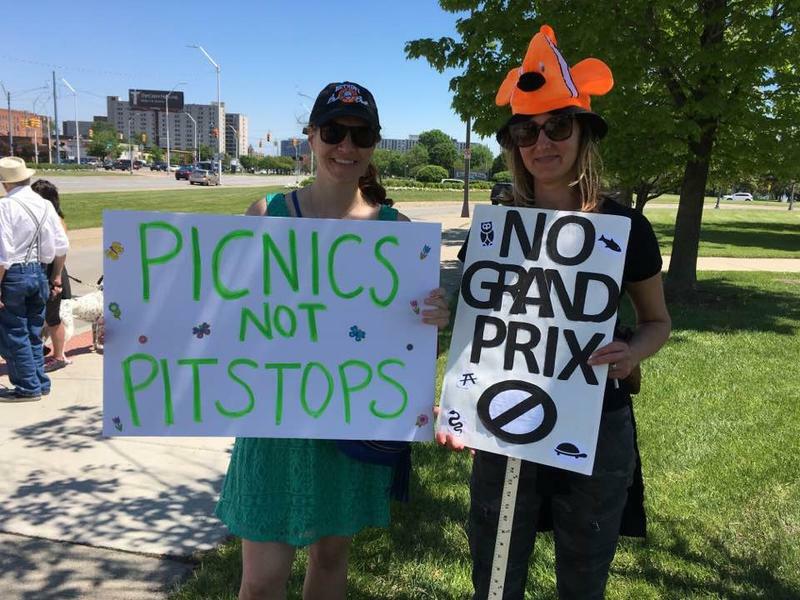 It featured practice laps, some qualifying races, and other events away from the racetrack. 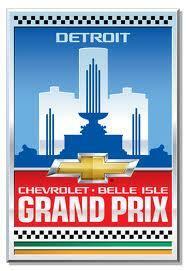 Races continue over the weekend, culminating with the Chevrolet Indy Grand Prix race on Sunday. 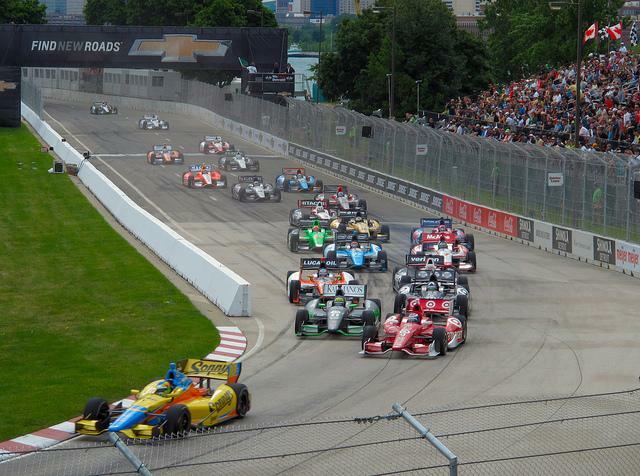 Grand Prix Chairman Bud Denker says he had “goosebumps” when he threw the green flag to kick off racing Friday morning.